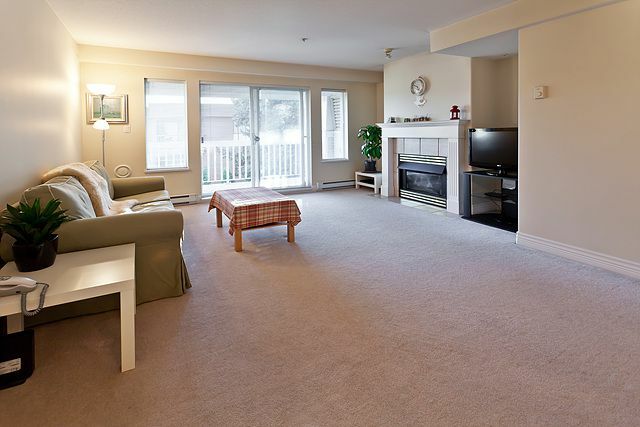 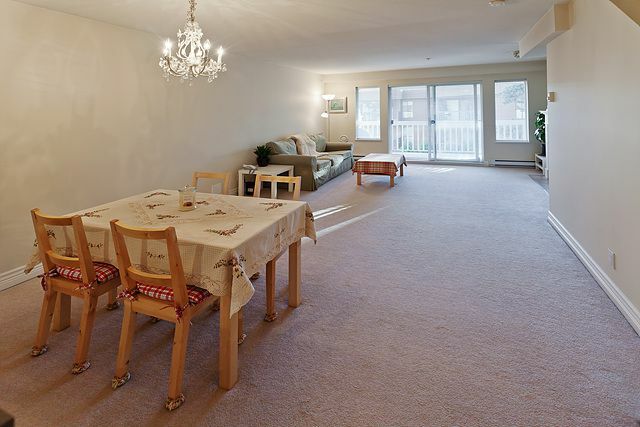 Great opportunity to own this well-kept 2 level, 2 bedroom, 3 bathroom TOWNHOME at the Bosa's "Cobblestone Walk". Unit located at quiet side of the complex. Main floor boasts open concept with bright and spacious kitchen, living room withwith cozy gas fireplace(included in maintenance fee). Sunny west-facing covered balcony off living room. 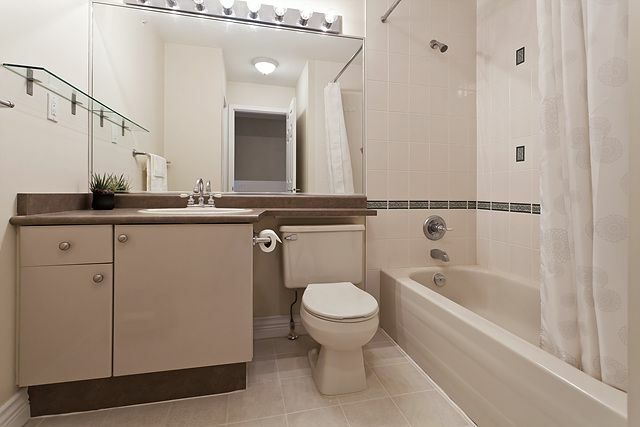 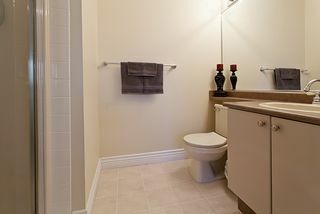 Powder room on main floor offers great convenience! 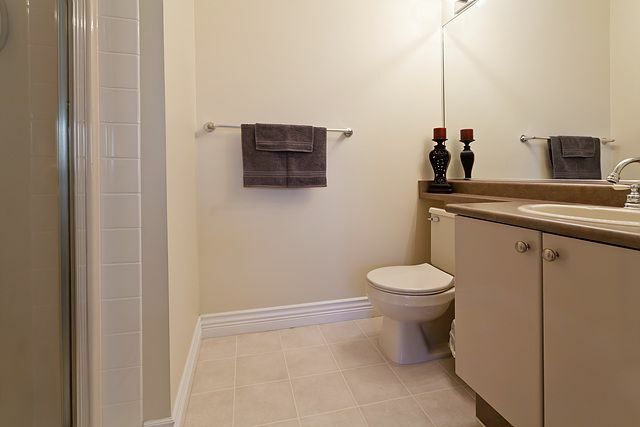 2 spacious bedrooms, 2 full bath and laundry upstairs. Secured underground parking! 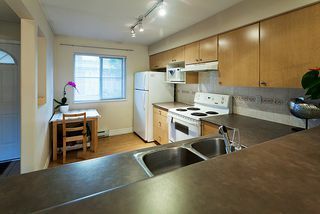 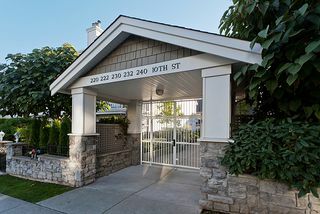 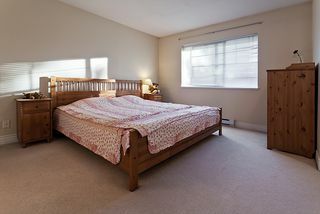 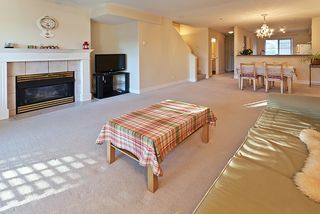 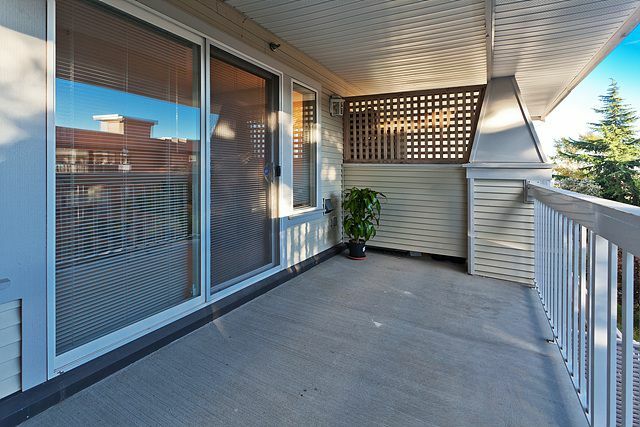 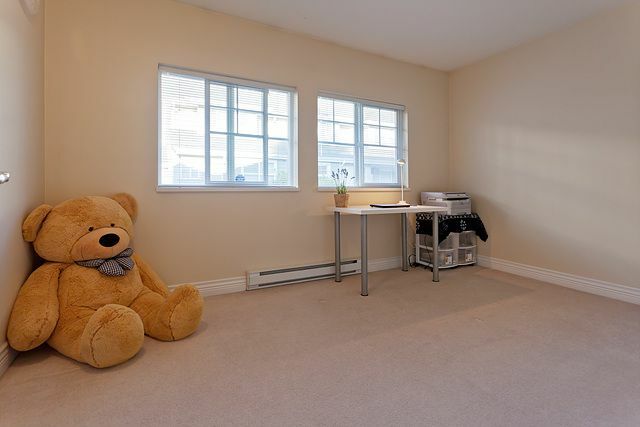 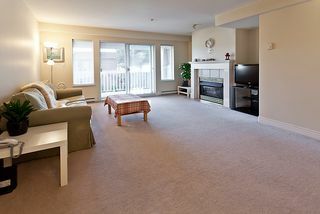 Walking distance to skytrain, New West Quay, shops etc. Pets welcome. 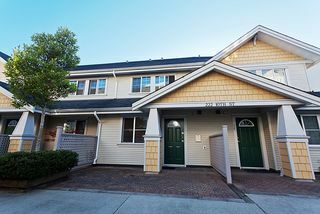 Great complex -- Rainscreened building, exterior paint done, worry free!